The missional roots of our faith were sown in Middle East/North Africa (MENA). This is a region of the world that most of us are relatively unfamiliar with. What we do know often comes from frequent news headlines reporting on political unrest, human suffering, religious persecution and war. In 2017 The Evangelical Covenant Church (ECC) identified another mission region, MENA, to actively participate more fully in extending the whole gospel to the whole world. Through ministries of mission, relief and development we expect to see more disciples in a more caring and just world. As God was preparing the Covenant Church to be intentional about mission in MENA he was also preparing us to partner with this work. Jeff served in Canada since 1984 including time as a senior leader from 1997-2017. Darlene is a registered nurse with a passion for the church and her Christian faith. She has a degree in counselling and is completing a spiritual direction program. Please consider partnering with us to support MENA ministries. For more information or to receive regular updates on MENA please phone or email us, or sign up to receive our newsletter. Give by e-transfer: Send to donate@covchurch.ca and include 'Global-MENA' in message. Give through CanadaHelps: Click here and select the 'Global-Middle East/North Africa' fund. 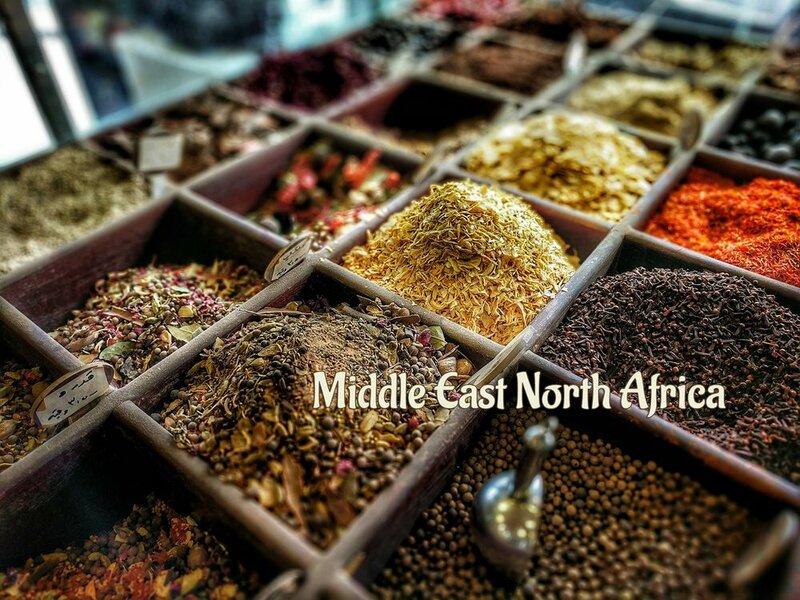 Develop partnerships with ministries in the MENA region. Develop partnerships with Covenant churches and individuals including prayer, awareness/advocacy, engagement and financial support. Develop the MENA staff team and common vision for ministry to and with the MENA region.